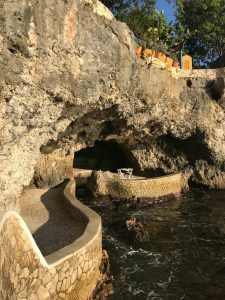 I was lucky enough to travel “for work” on a tropical getaway to The Caves Hotel in Negril. What a spot! 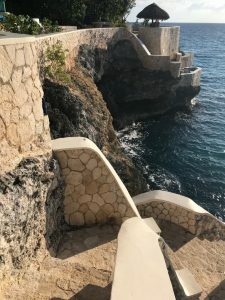 It is a small boutique resort that is not on the beach, but on the cliffs overlooking the Caribbean Sea. The Caves is different and quiet and low key and perfect. 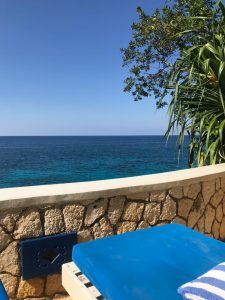 Four of us went the first week of December, which I will have to remind myself in the future is ideal weather in Jamaica – mid to high 80’s, lots of sunshine and warm water. Like float in the water for an hour warm! 3 out of the 4 of us never left the property the whole time we were there. The other went off to play some tennis at a nearby resort with the tennis pro, and the Caves was happy to arrange the tennis and the transfers. You can jump from the cliffs (20 feet, 30 feet or higher) into the sea. There are noodles to float with, and snorkels and kayaks to borrow. 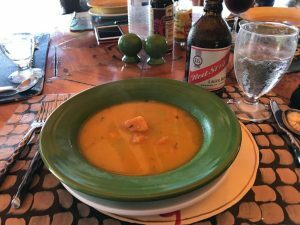 The food is homemade right there and highlights Jamaican cuisine and fresh local ingredients. The soups, lobster, mango daiquiri and banana pancakes were my favorite. 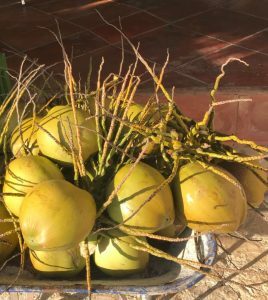 I read 3 books, ate 3 amazing meals a day, spent a lot of time in the water and sun, and chatted with my husband and friends for hours. Really, I did nothing and loved it. Oh wait, I went to a Rum tasting in one of the Caves one day and dining in a candle lit cave one night. 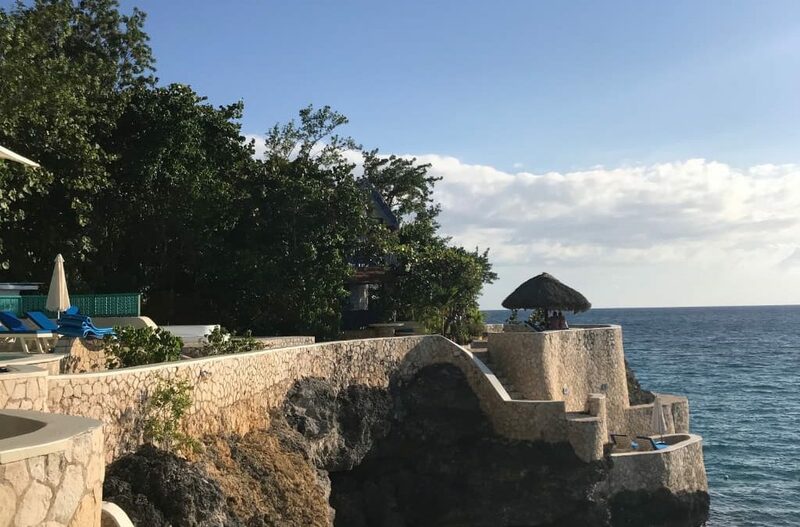 The famous Rick’s Cafe is within view, as is the lighthouse at the west end of Negril. Both would have been interesting to check out but would have involved leaving the property, which I really did not want to do. The West End of Negril is famous for it’s sunsets and they didn’t disappoint. I hope to return to the Caves. 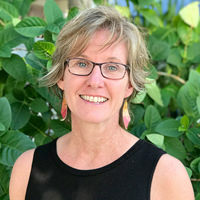 And when I do maybe I will find some reggae bands, and watch the locals cliff dive and check out the shopping and the lighthouse- but maybe not!